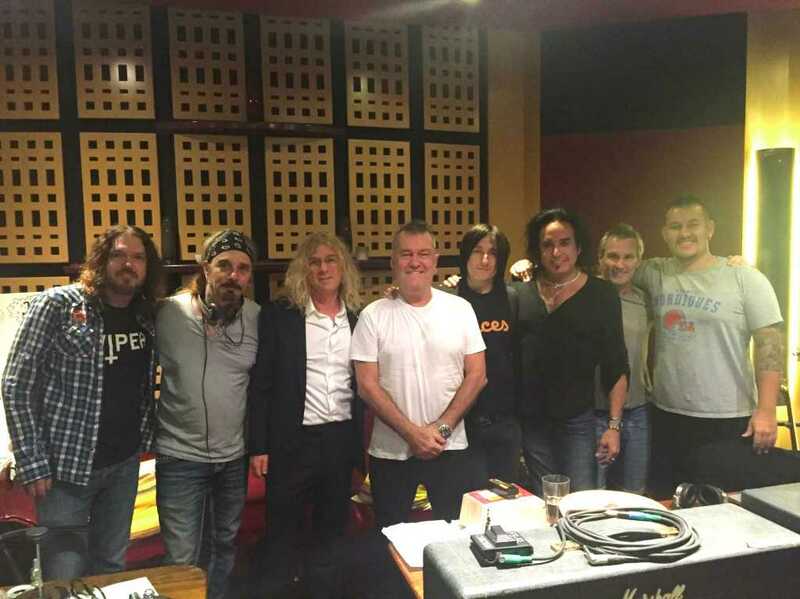 New track “Empty Heart” ft Jimmy Barnes + KISS tickets!!! Have you heard our new tune Empty Heart Ft Jimmy Barnes? To celebrate the release of our album, KISS have extended a very special offer to the Daisies fans for their Australian shows! This will be Gold Tickets ($138.00) for Silver price ($99.00) including all floor and Gold seats available. The promo code is DEADDAISIES, so go and grab your tickets now!! We have also teamed up with Fraser Motorcycles – City, Pistonhead Lager Australia, Beach Burrito and SouthTrade International Patron Silver Tequila to bring you a ‘Secret Location’ Private show on October 11 in Sydney. 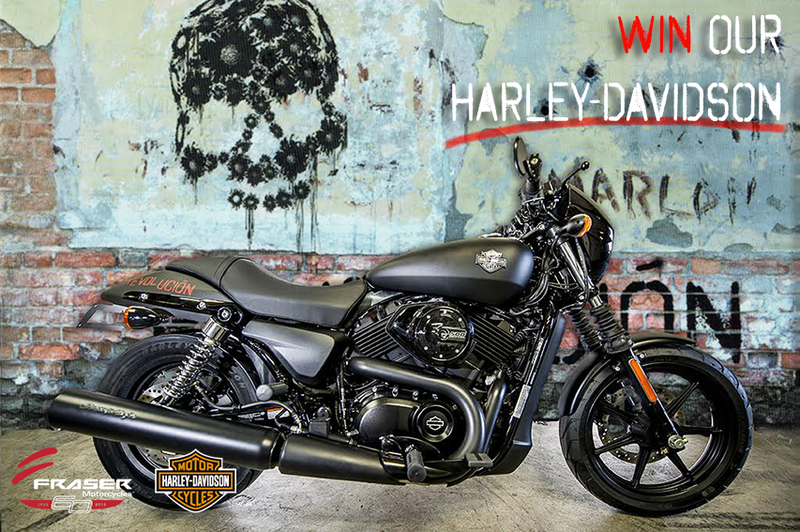 There is also the opportunity to donate and win a customised ‘Daisies’ Harley-Davidson ‘Street 500′ Motorcycle with all donations going to Cancer Council NSW. Head to www.thedeaddaisies.com to enter.